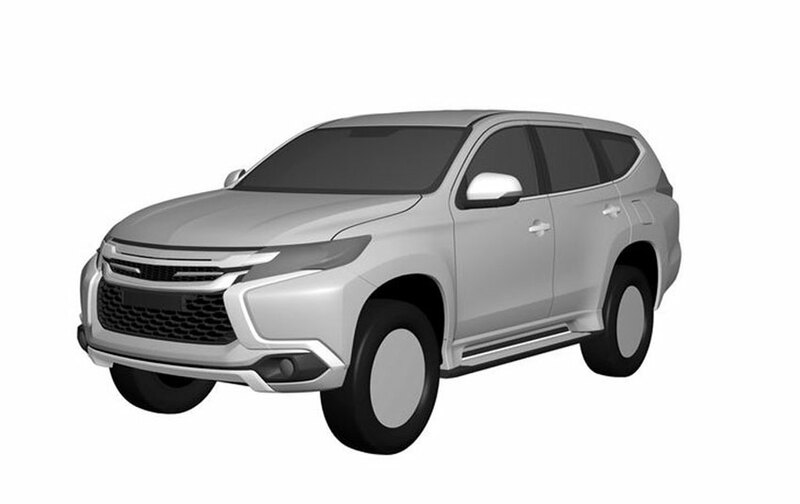 Mitsubishi is currently working on the new generation Montero SUV that is expected to hit the road in near future. The flagship SUV from the Japanese automaker could share the platform with Nissan Patrol SUV. Nissan acquired 34% stake in the Mitsubishi after the latter’s fuel efficiency scandal led to a great economic crisis for the brand. This made Nissan the largest shareholder of the MMC. During the acquisition, Nissan’s Chief Executive Officer Carlos Ghosn cleared that two automakers will share platforms, components and technologies. The current generation Mitsubishi Montero was launched more than a decade ago and the car is now long due to get an overhaul. Nissan, on the other hand, has a similar sized ladder frame chassis for its Patrol SUV. By using the same platform, the production cost can be significantly reduced for the next gen Montero. 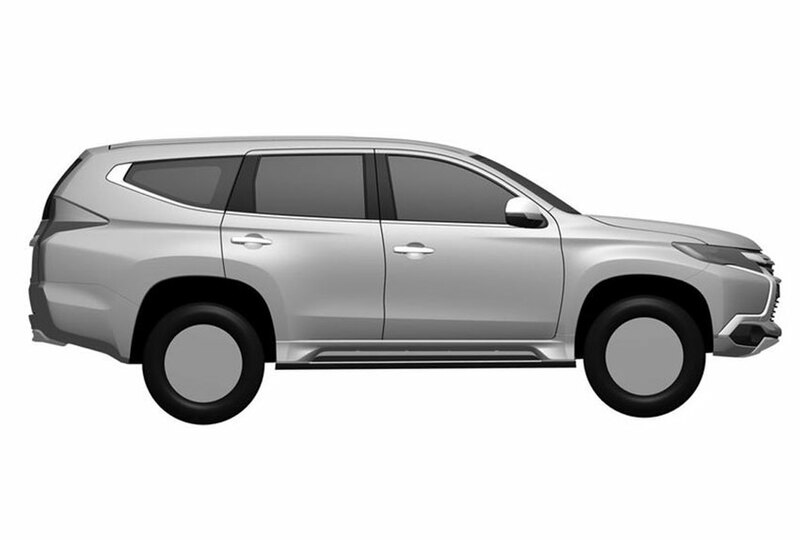 As Carlos Ghosn said earlier, the new Montero could also share some other components and technologies with the Nissan SUV. Interestingly, Mitsubishi re-launched the present generation Montero SUV in the Indian market in September last year and we may see the introduction of the all-new Montero in the domestic market in near future. 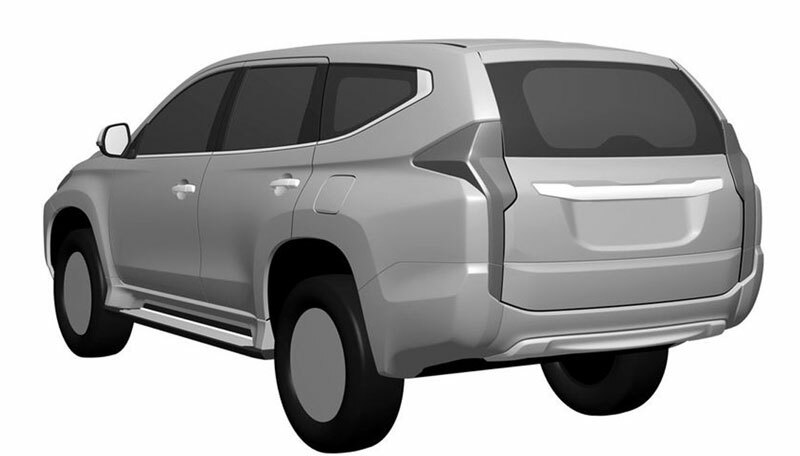 Patent images of the new Montero had been already leaked online. The front fascia will sport sharp restyled headlamp, a new revised H shaped front grille and plenty of chrome garnishing. They indicated that the front bumper of the car could be very muscular and at the side profile the SUV featuring large alloy wheels, chrome trim around the glass area, sharp character lines. The rear fascia gets vertically positioned taillights chrome bar at the top of the registration enclosure. The current generation Mitsubishi Montero is available in India at a price tag of Rs. 68.62 lakh (ex-showroom, New Delhi). It is powered by a 3.2-litre direct-injected four-cylinder inline diesel engine that is mated to a 5-speed automatic gearbox. This engine is well capable to churn out 189 bhp of peak power at 3,800 rpm and 441 Nm of peak torque at 2,000 rpm.